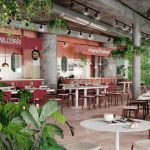 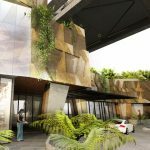 Art Series Hotels has officially announced it will open its $100 million flagship hotel at Howard Smith Wharves in March 2019, unveiling new images of the five-star venue. 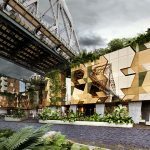 The SJB-designed hotel, which will bring 166-guest rooms to Brisbane, has long been rumoured it would call the $200 million Howard Smith Wharves development along Brisbane’s River precinct home. 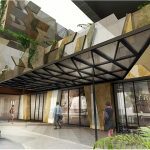 Inspired by and dedicated to Australia’s contemporary artists, The Art Series will release further details, including the hotel’s namesake artist later this month. 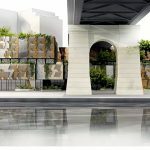 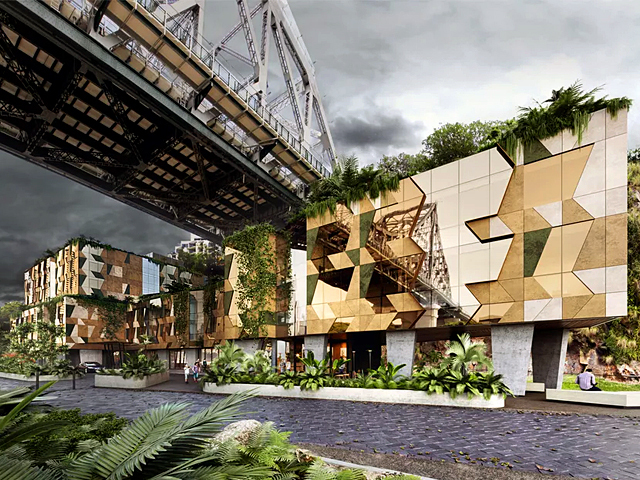 The six-storey hotel will be carved into the cliff under Story Bridge and is the second Art Series Hotel for Brisbane. 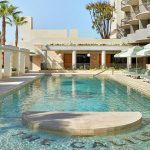 The Arts Series Hotels, which launched in 2009, was privately owned by the Deague family until it was acquired by Mantra and is being developed by the Deague Group under chief executive Will Deague. 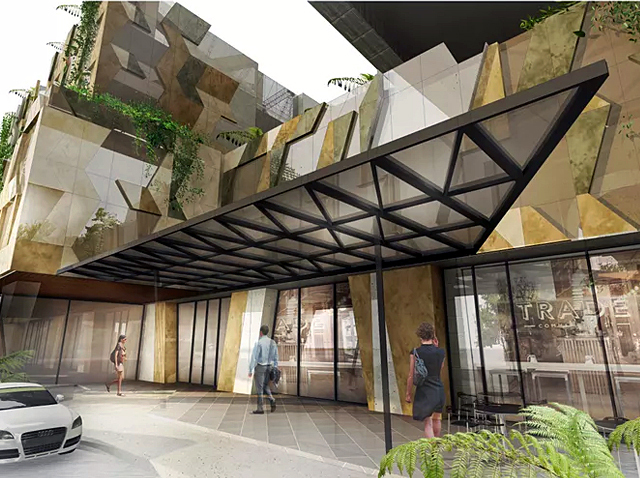 Deague described Brisbane as one of Australia’s fastest-growing capital cities and that it “continues to remain a major focus for the Group”. 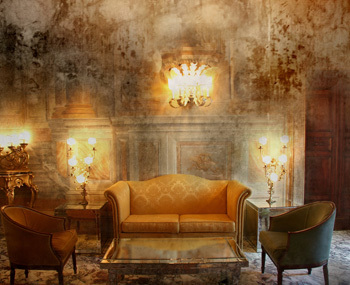 This will be the first new property for the Art Series brand, known for original artworks adorning its walls and halls, since being acquired by AccorHotels in May this year. 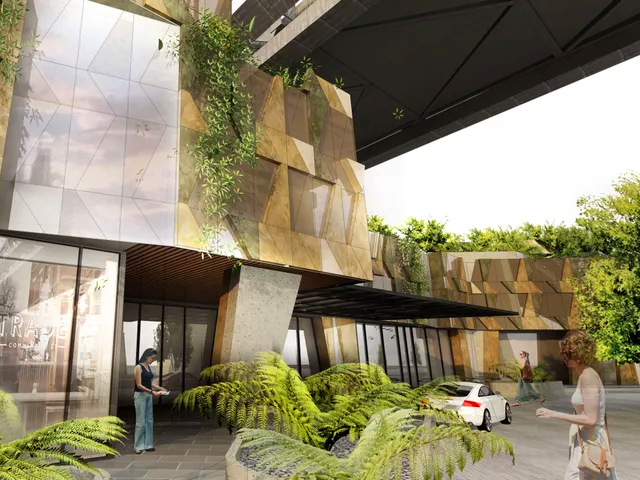 “The flagship hotel at Howard Smith Wharves is a strong sign of Accor’s belief in the much-loved brand and will kick start our plans for future growth across Australia and New Zealand,” AccorHotels Pacific Chief Operating Officer Simon McGrath said. During World War II, a number of air-raid shelters were constructed below the cliff face. 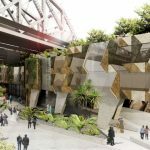 “Today, the remaining wharf buildings provide rare physical evidence of the pre-1940’s Port of Brisbane, and the air-raid shelters are some of the most intact group of shelters remaining in Brisbane,” Wong said. 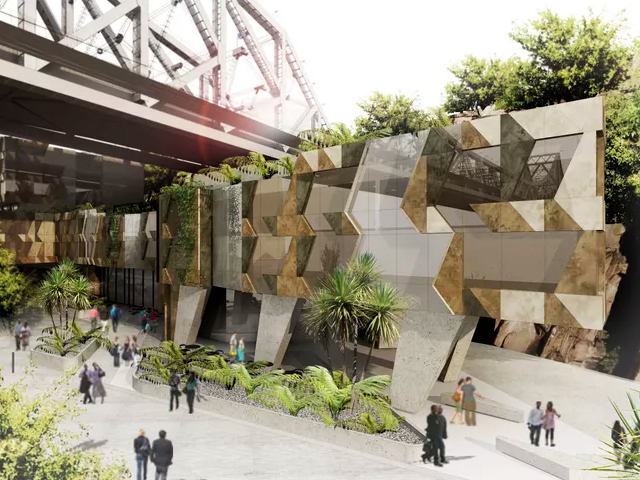 Additionally, a $12 million ferry terminal servicing the precinct, jointly funded by Brisbane City Council and the Howard Smith Wharves Consortium, announced last week, is scheduled to open in 2020. 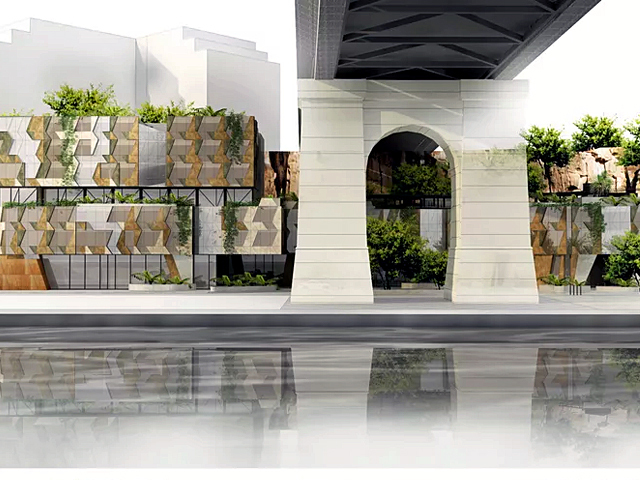 Howard Smith Wharves will stage its opening, with the first stage now open to the public.